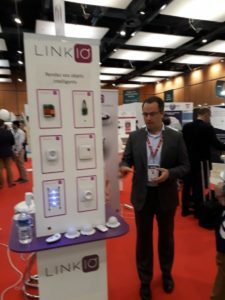 LinkIO was a part of the SidO 2018 edition, the 4th and 5th April 2018. 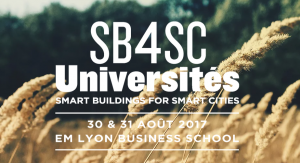 We all gathered at the Cité Internationale to present, during two days, our offer and our innovative solutions. To summarize a little bit, we were 350 exhibitors, 6900 visitors and over 55 conferences with top class speakers. This was a chance for us to shine among the Minalogic booth and to present our mesh. We’ve also met our current customers and made several contacts with potential future partners. We talk about LinkIO ! LinkIO interviewed by FrenchWeb with Déborah Donnier ! LinkIO will be at SidO next week for the the largest international showroom dedicated to the Internet of Things, open access for all professionals! LinkIO is pleased to announce our new partnership with NodOn®, a French company specialized in smart home and smart building devices. 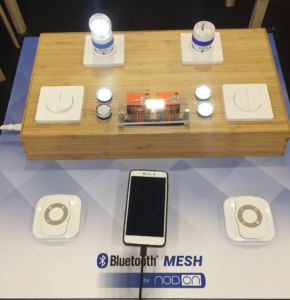 We are currently working with them on a complete range of smart home products based on our BLE Mesh solution. 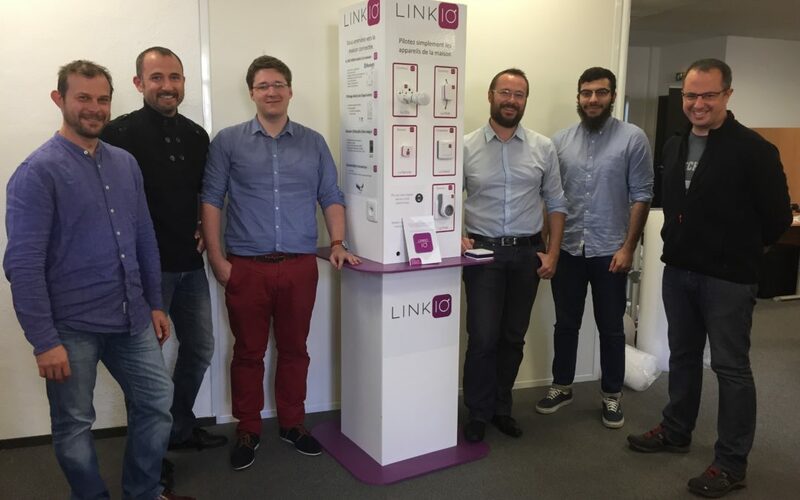 Linkio interviewed by French Tech in the Alps.